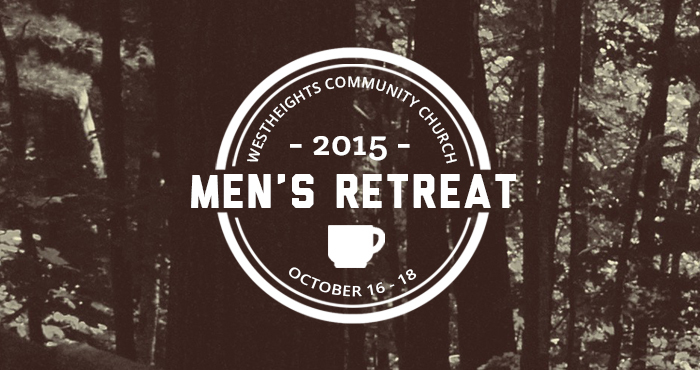 Well, at this retreat, there’s no better way to meet other guys at Westheights who can walk alongside you and do life with you. Speaking openly of success and failures, challenges and triumphs, and simply sharing life stories. No expectations, no judgment, just men being men (whatever that means to you) together. And, there’ll be games and sports (optional) and plenty of grub! PICK UP YOUR REGISTRATION FORM FROM THE MEDIA TABLE.